Hamida Barmaki Organization for the rule of law (HBORL) organized a capacity building training in Kabul from 7th to 9th April 2019 on “Afghanistan National Action Plan on United Nations Security Council Resolution 1325 for women, peace and security”, with close cooperation of CORDAID office and the financial support from Ministry of Foreign Affairs of the Netherlands. 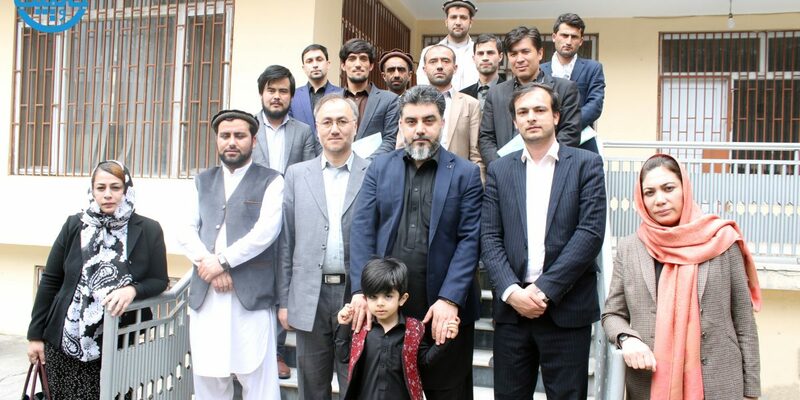 The purpose of the training was to raise awareness and recognition among legal practitioners, regarding Afghanistan NAP, UN Security Council Resolution 1325, and to analyze the role of women in government and peace process in Afghanistan. 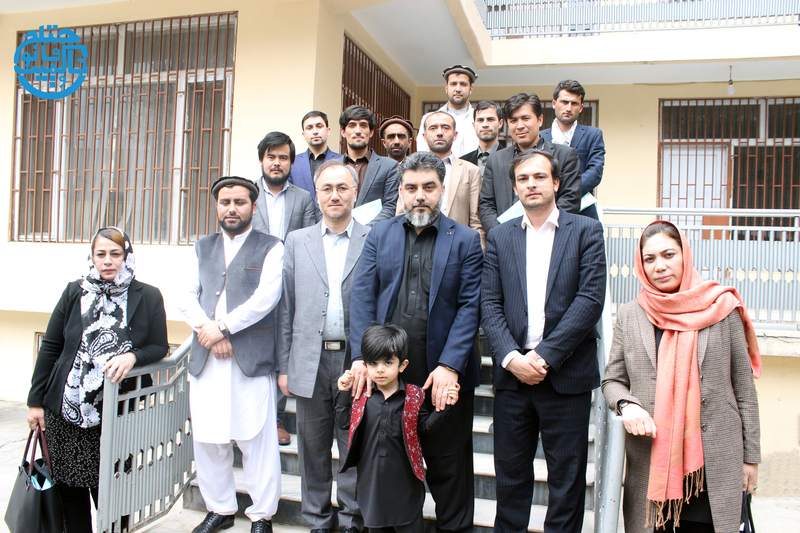 Participants from Ministry of Justice, Afghanistan Independent bar association (defense lawyers) and Attorney General’s office (prosecutors) participated in the training. The training was organized to facilitate main topic discussions, open discussion, and group work. The topics discussed were: Introduction to NAP III, UNSCR 1325, Member countries and their duties and responsibilities, the International framework of Security Council Resolution 1325, challenges and the positive impact of Afghanistan NAP and Women’s participation in the peace process.